It has been only seven months since we were graced with Coldplay‘s sixth studio album, Ghost Stories, and already, our favorite band of Brits are back in the studio working on a follow-up. 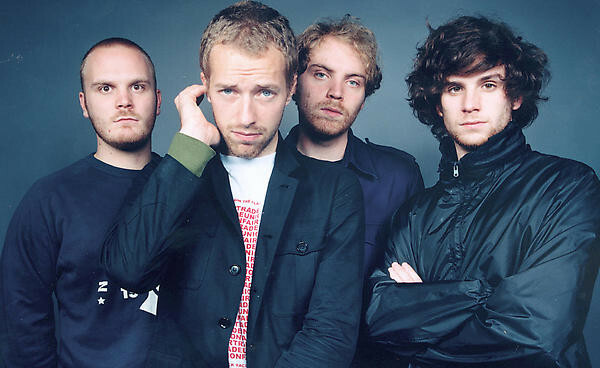 In a recent interview with BBC Radio 1, lead vocalist Chris Martin announced that the group is in the middle of recording their seventh full-length record, which will be titled A Head Full of Dreams. Ghost Stories made landfall back in May, and has since gone on to become one of the best-selling albums of 2014, selling over 737,000 copies in the US alone. Check out Martin’s full interview below, and let us know if you’re excited for A Head Full of Dreams in the replies.